The Sam Houston Area Council is focusing on increasing our presence on social media. Studies show that page posts typically reach a small amount of their total followers. Facebook uses algorithms to determine which stories appear in a user’s Newsfeed. Just liking a page doesn’t guarantee that it will show up in your feed. Engaging (clicking, liking, commenting, tagging, and sharing) a page’s content makes it more likely that you’ll see it. 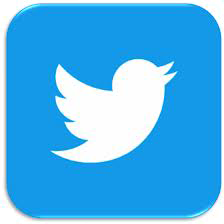 The council is currently focused on Facebook, and we are beginning expand to other types of social media channels. 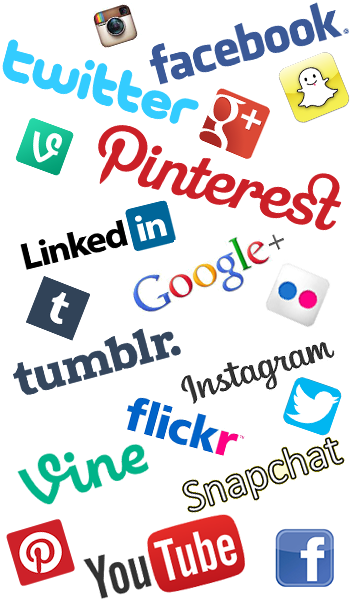 We are compiling a list of unit social media channels so that we can tag your unit. 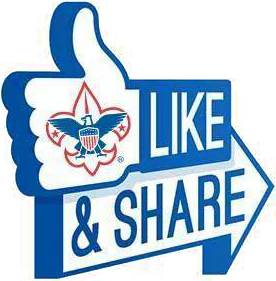 By tagging each other, we can all spread the word about Scouting. 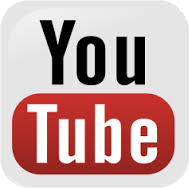 Note: We cannot link to private or closed social media sites. Did you know? There is a units page on the toolbar of every district website. Please make sure the information on the units page is accurate. 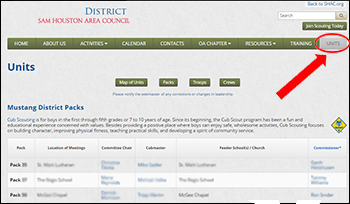 We can link to your unit website from the district unit page.